Online ordering menu for Magic Soul Food Oakland Park. 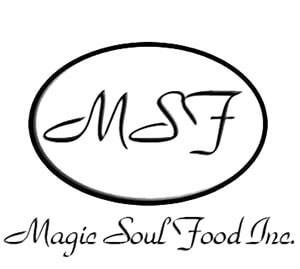 Here at Magic Soul Food in Oakland Park we got the best Southern Style Cuisine that offers a variety of authentic Soul Food around. Grab a bite of our tasty Chicken Dinner or order a tasty Glazed Salmon & Shrimp. Order online for carryout or delivery today! We are located on W. Oakland Park Blvd. by NW 21st Ave., next to the Paradise Island Resort and down from the United States Postal Service office. Order now!